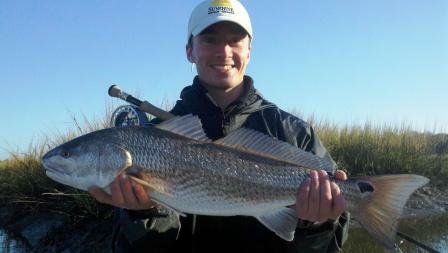 Fall means great low tide fishng and tailing red fish in the grass. 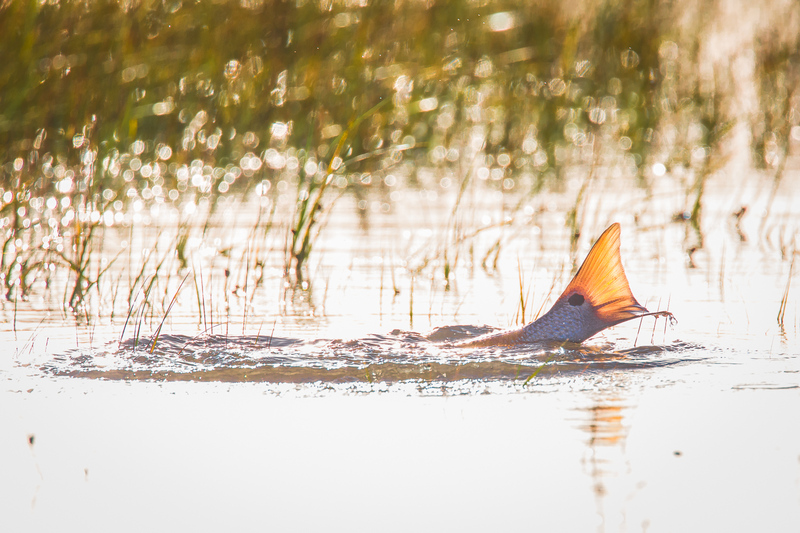 Tailing Red Fish in the grass was as good as it gets on most trips. 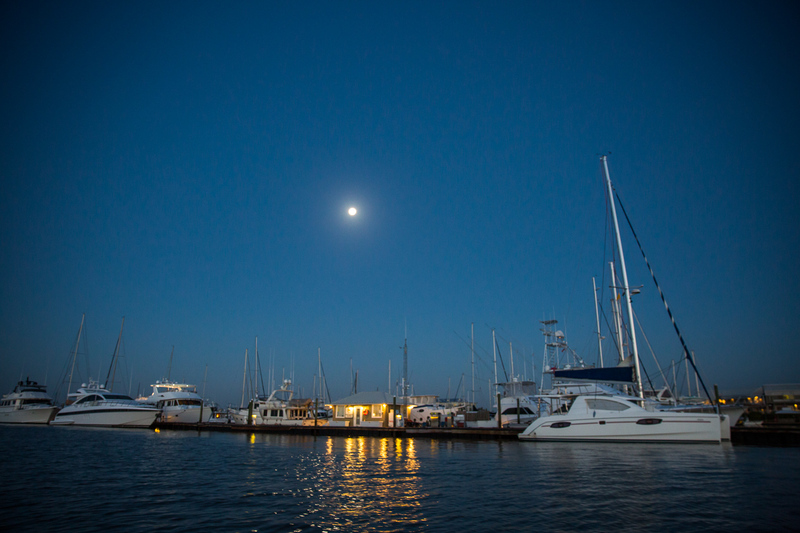 When the wind and weather allow, I always run a long way from the Marina. 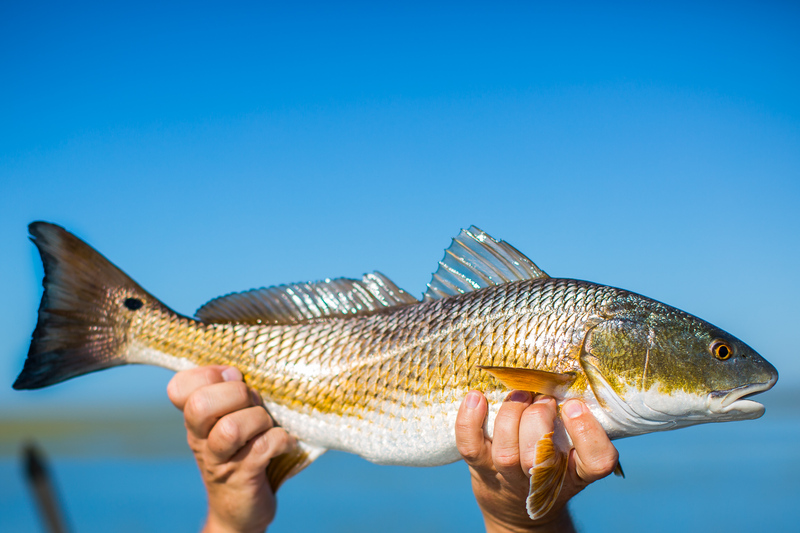 Most fishermen won’t consider running 15-20 miles for a short trip. 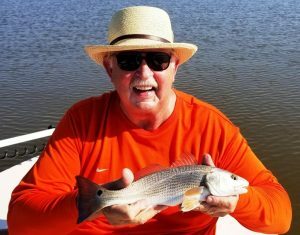 But I run that far and reward my clients with lots of fish and little competition. 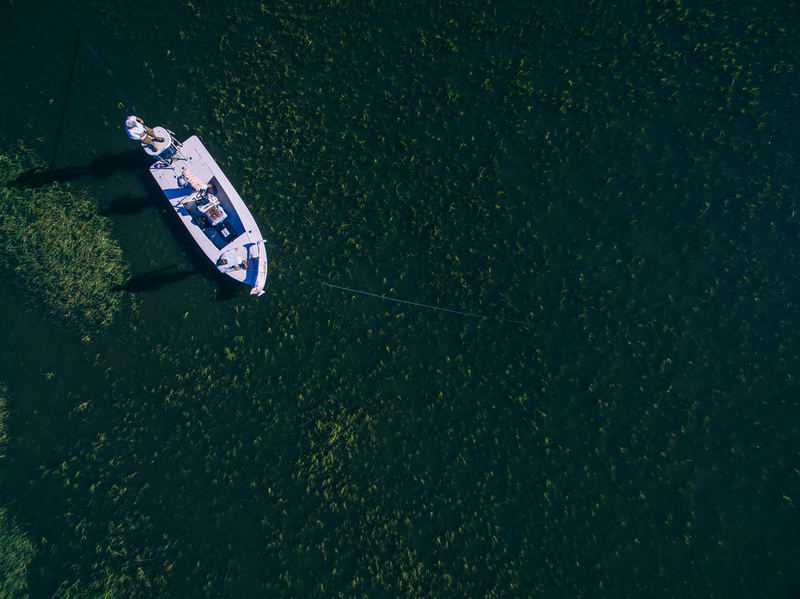 That says it all. 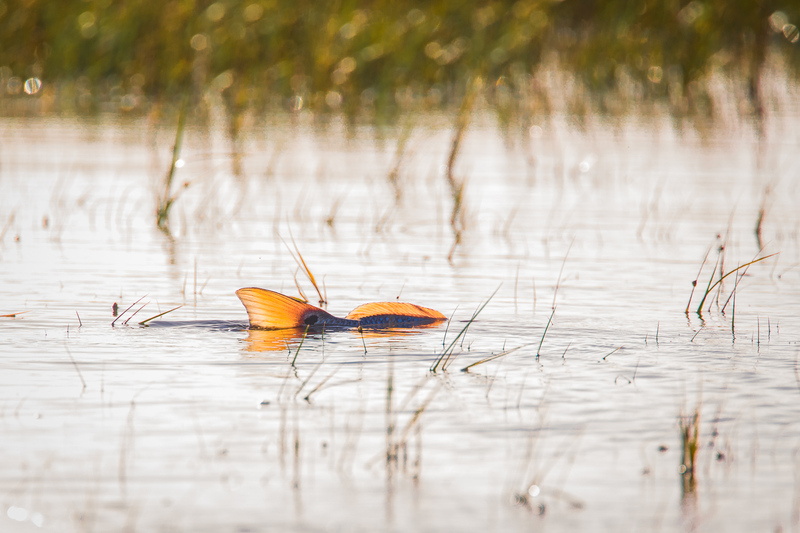 We saw minimum 10 tails on a trip and as many as 75 on really good days. 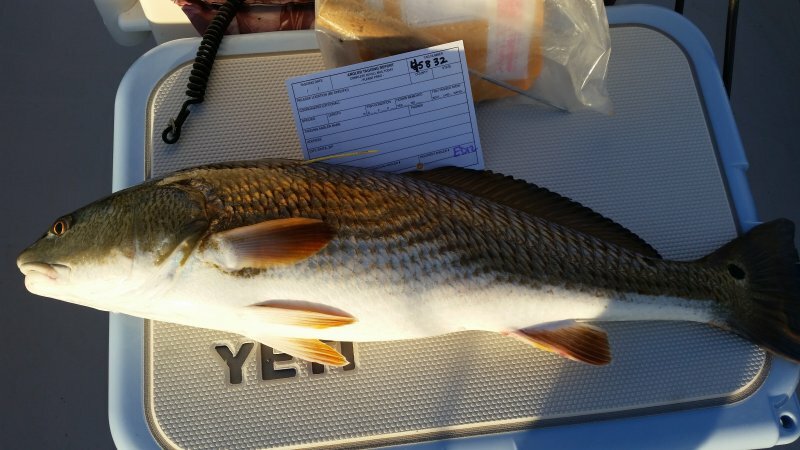 Accurate casts were rewarded with fish from 7 to 11 pounds. 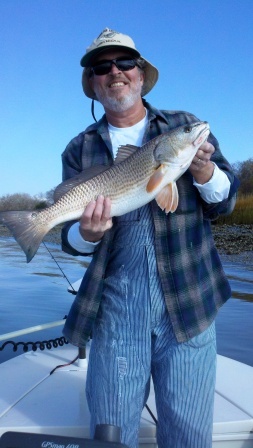 But this was in September, Oct and early November. 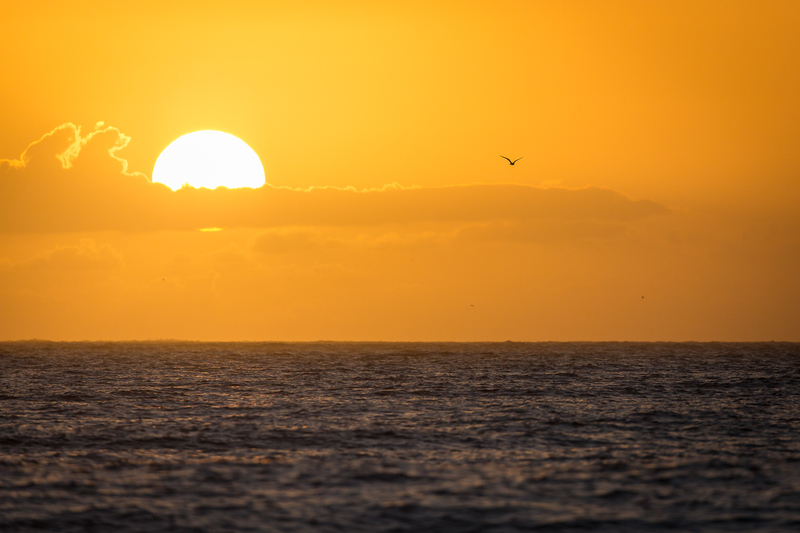 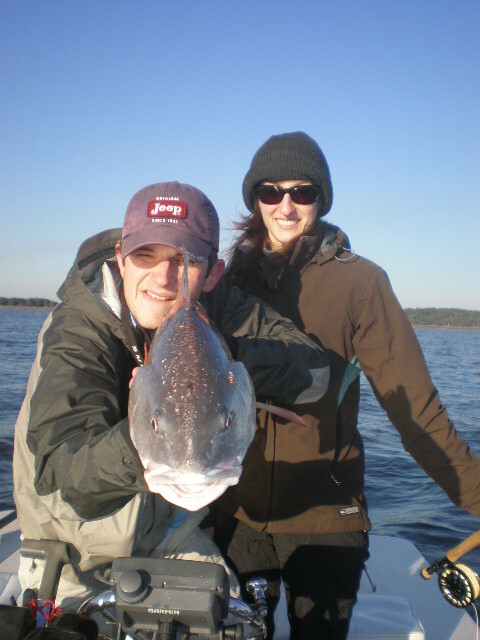 By mid October, the fish were beginning to go into their winter pattern, and low tide fishing turned on. 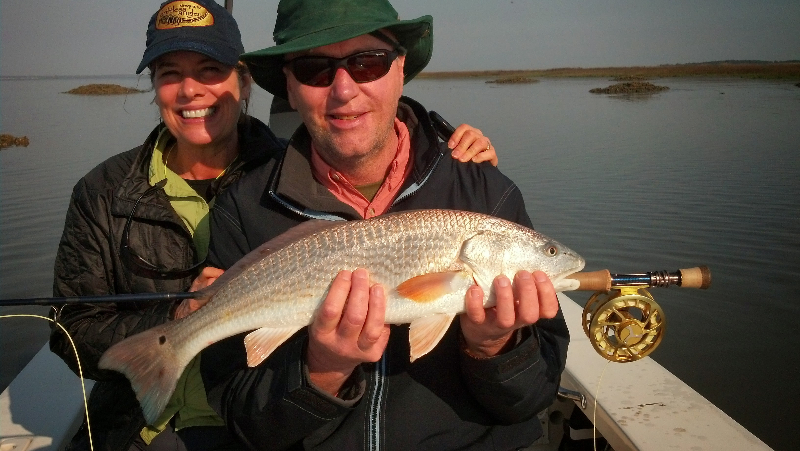 Here it is, mid November, and what is happening now is sight fishing red fish on the low tide. 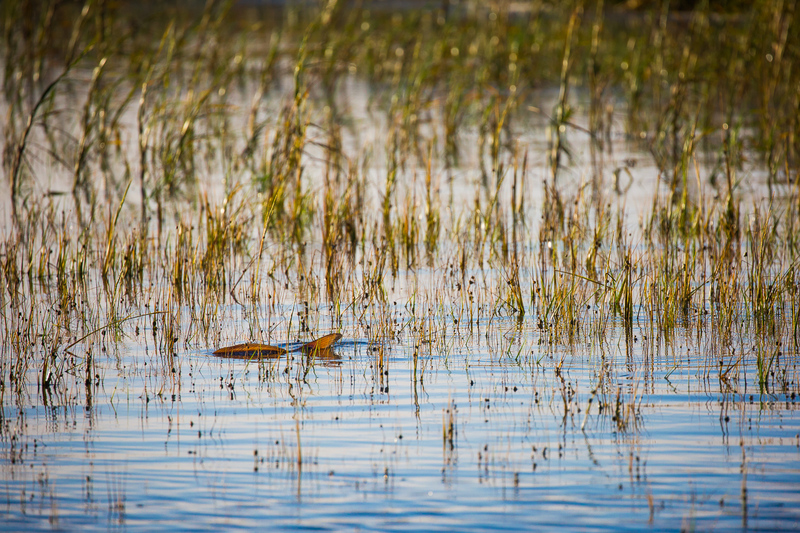 The water is clearing. 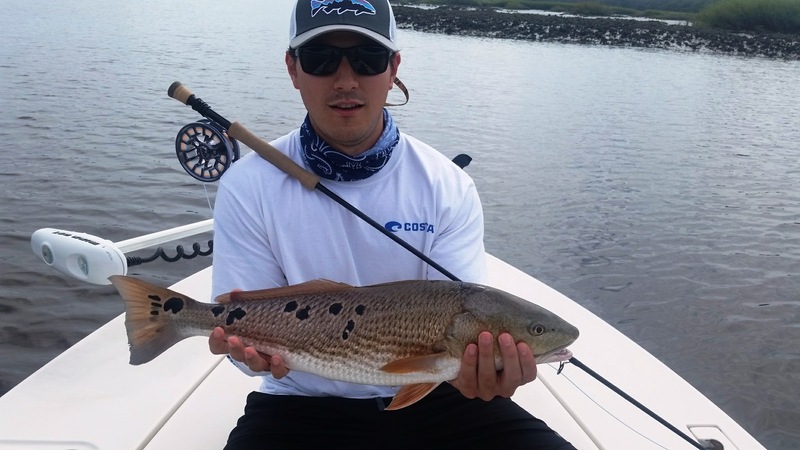 On neap tides and days with low wind and bright skies, we are seeing schools of 25-50 fish. 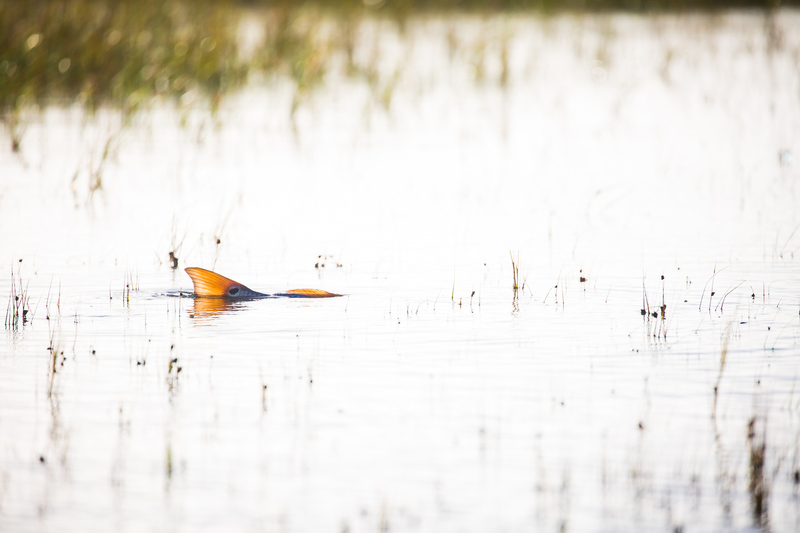 These fish are actively moving around, pushing water and hunting food in prep for winter. 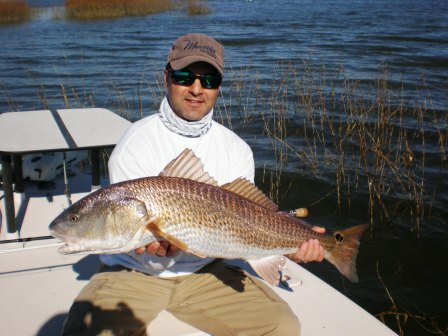 Sight fishing red fish in the winter is different from tailing fish in the grass. 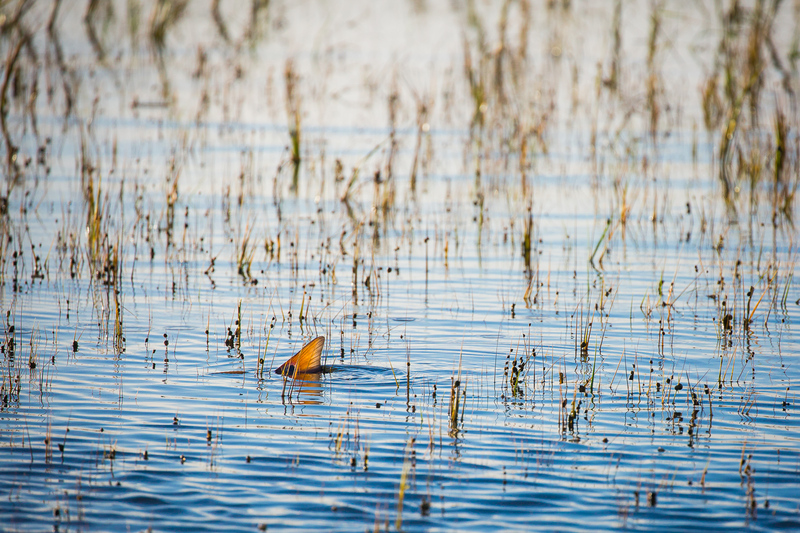 You have to be very stealthy. 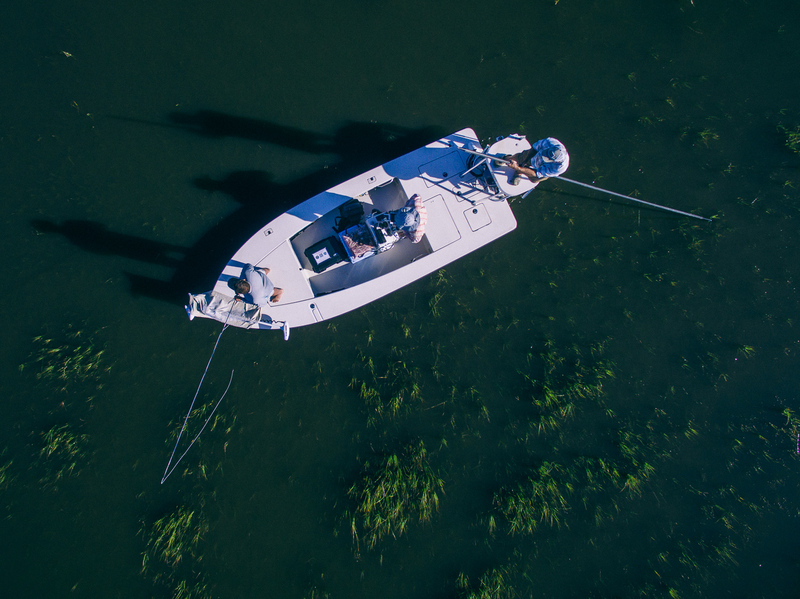 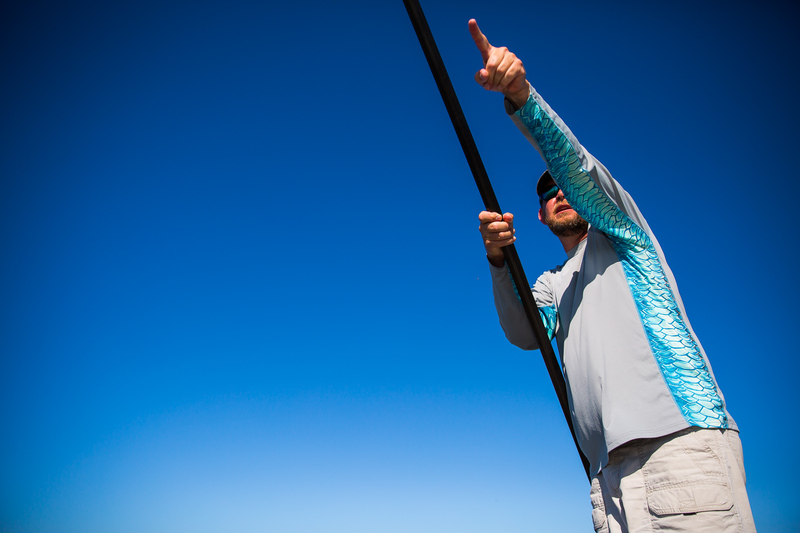 Normal conversation will spook fish within 30 feet of the boat. 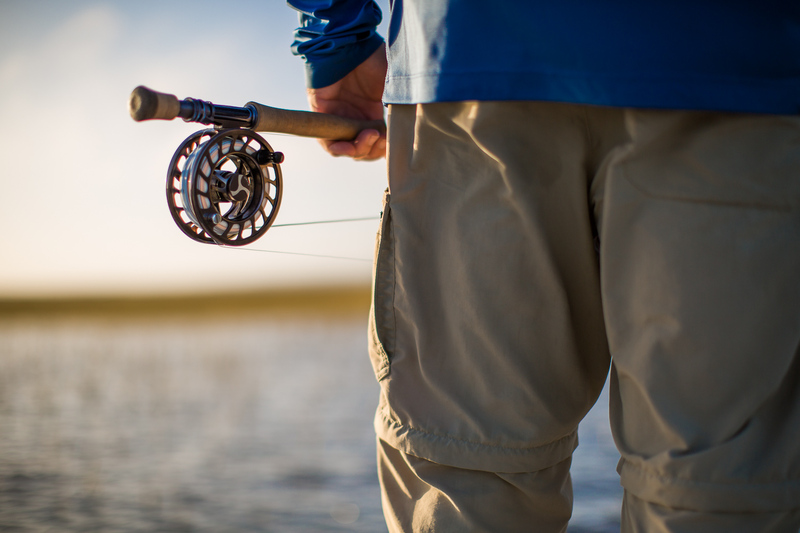 On calm days, I will go down to a 6 or 7 weight with smaller flies and longer leaders. 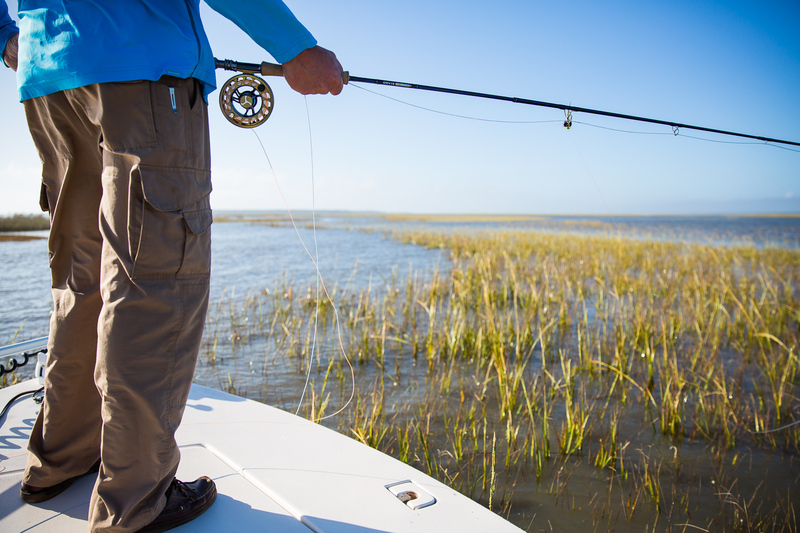 This combo allows delicate presentations. 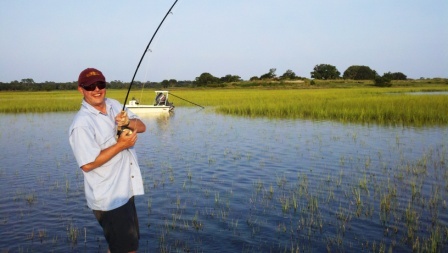 Fishing on low water in the winter is as technical as fishing a Spring Creek in Pennsylvania. 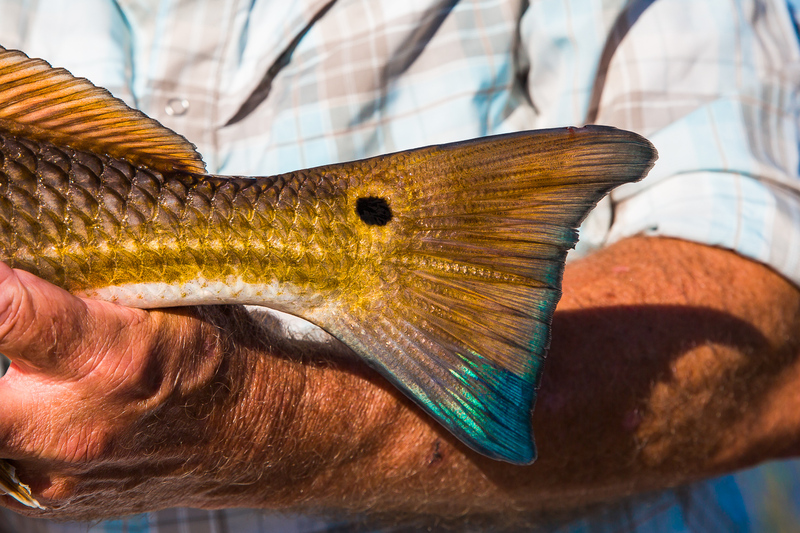 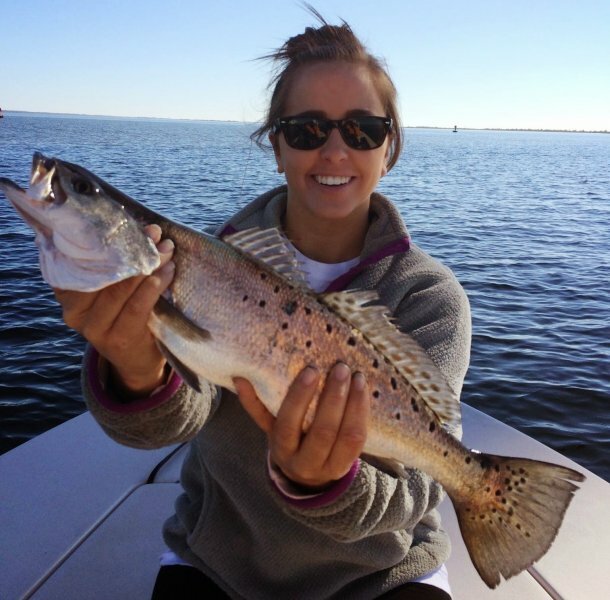 Speckled trout fishing is on fire. On a fly rod, a sink tip line and chartreuse and white clouser help entice these fish to bite. 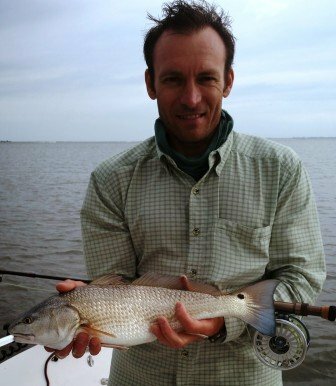 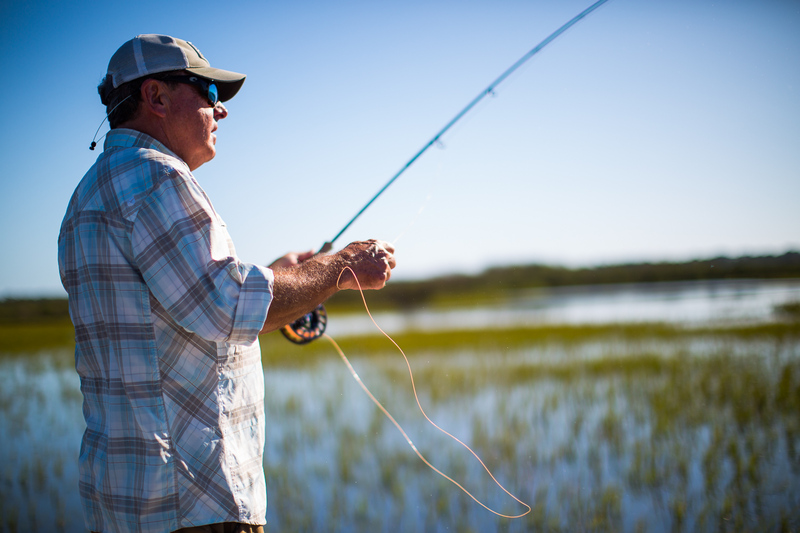 One of my favorite ways to catch trout is with a spinning rod, popping cork and DOA shrimp. 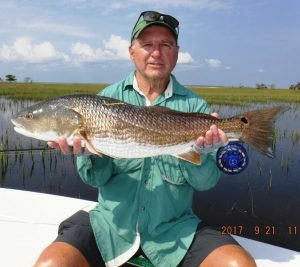 This can be fun and exciting fishing. 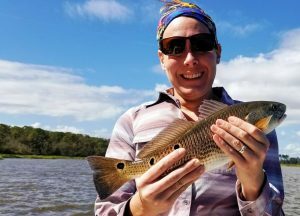 Many times it is a fish on every cast. 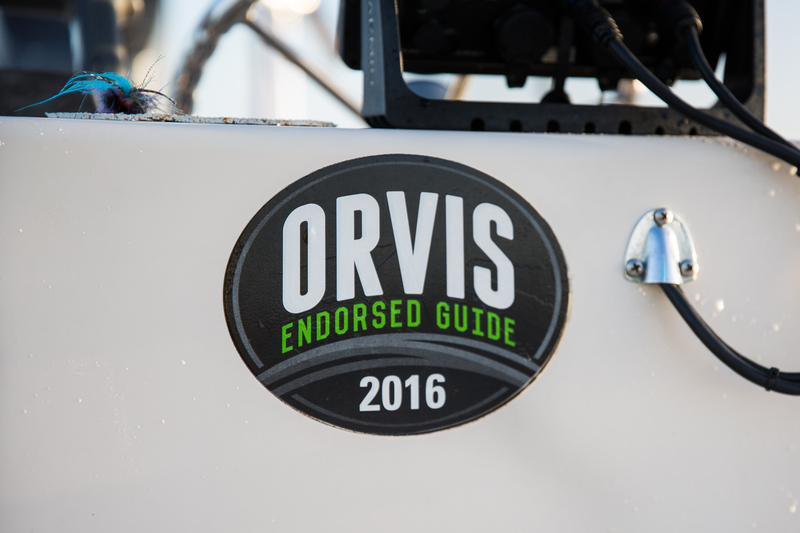 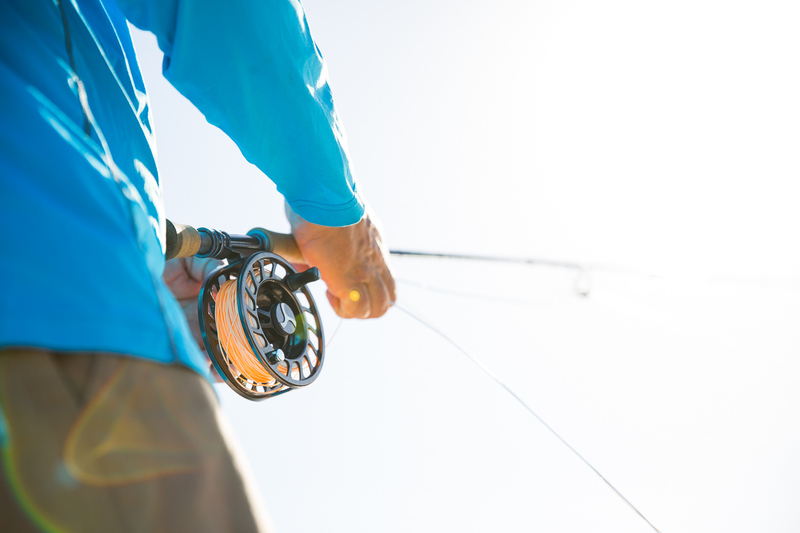 Fall and Early Winter offer some of the best fishing opportunities of the year. 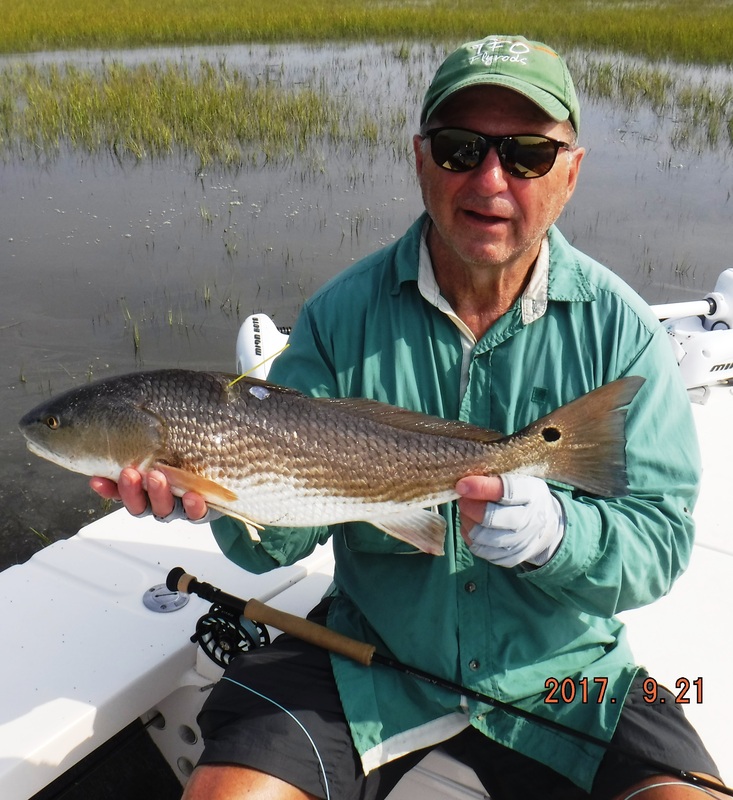 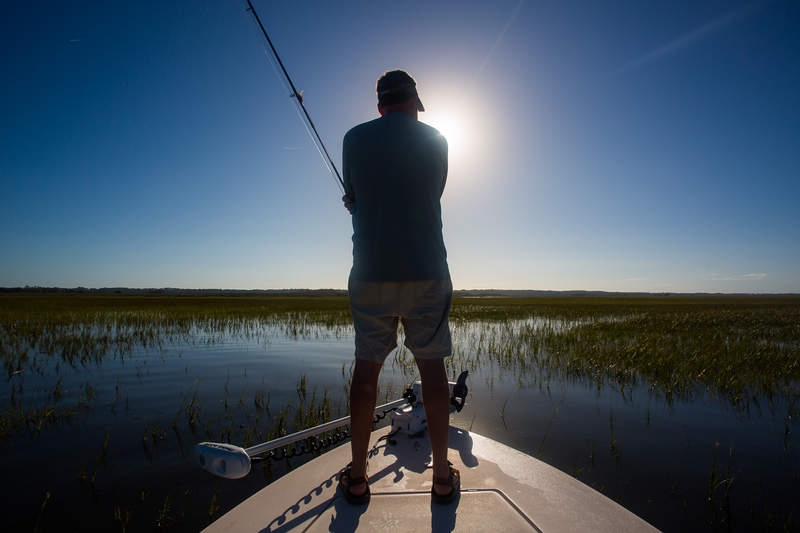 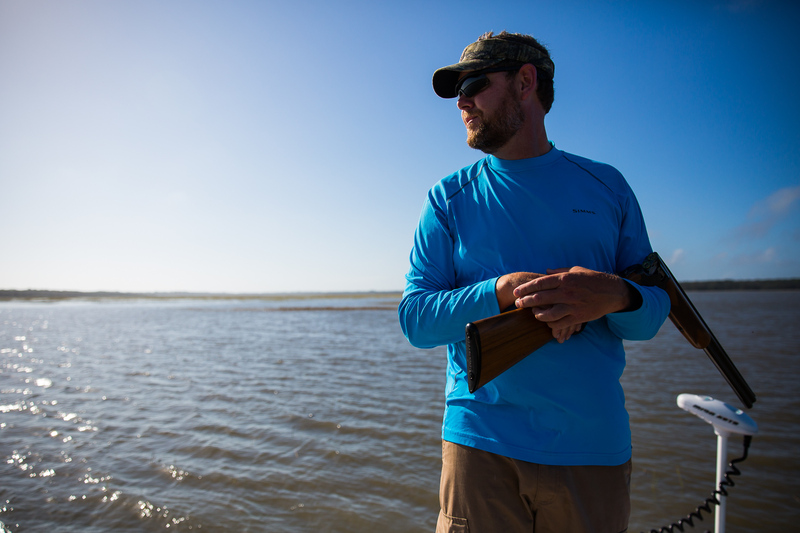 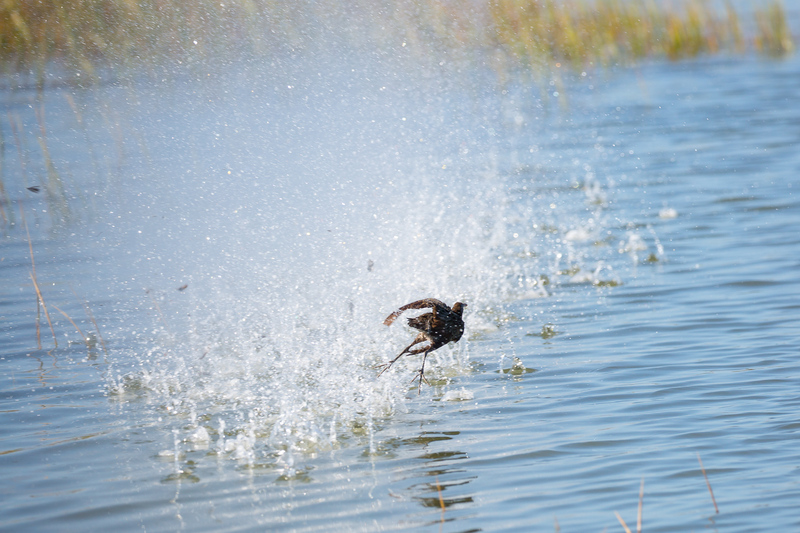 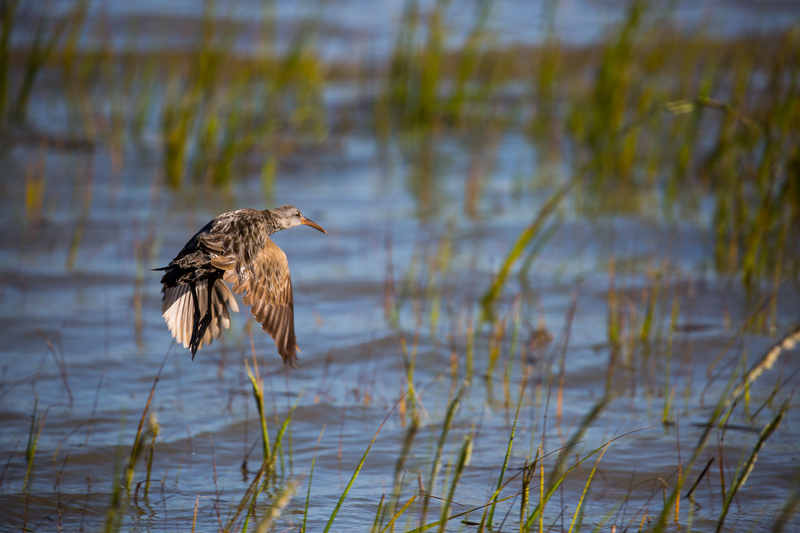 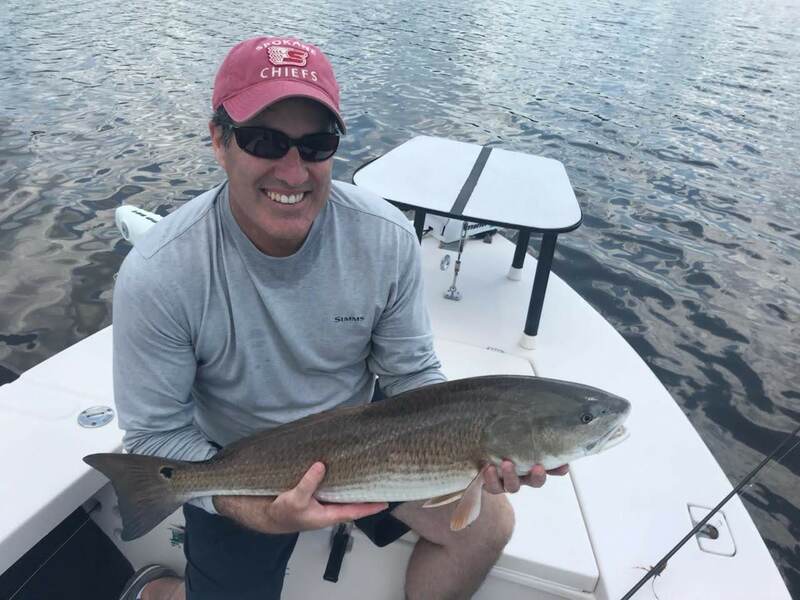 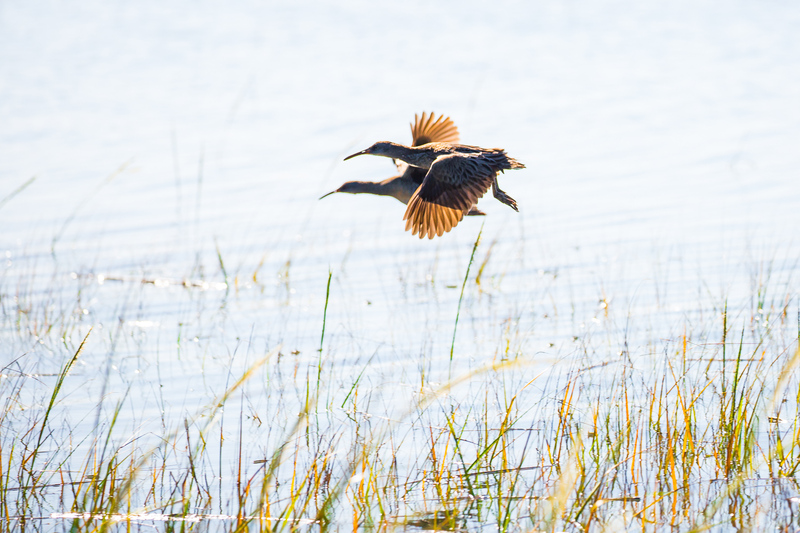 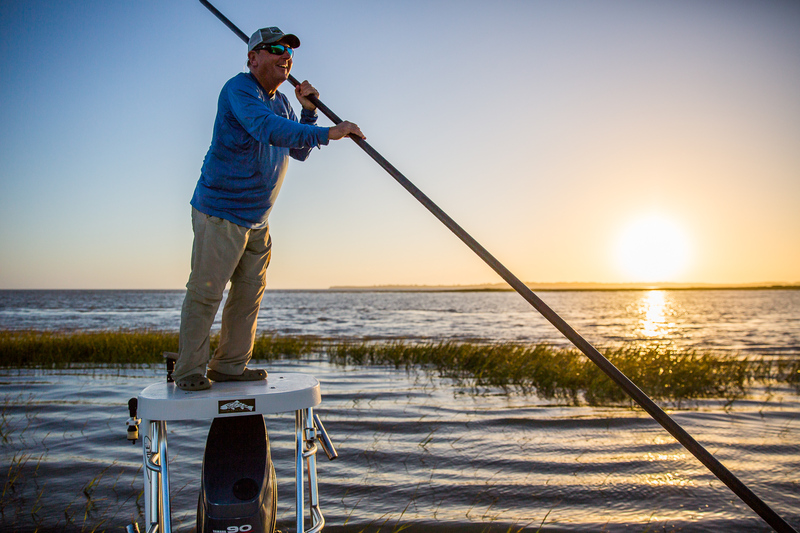 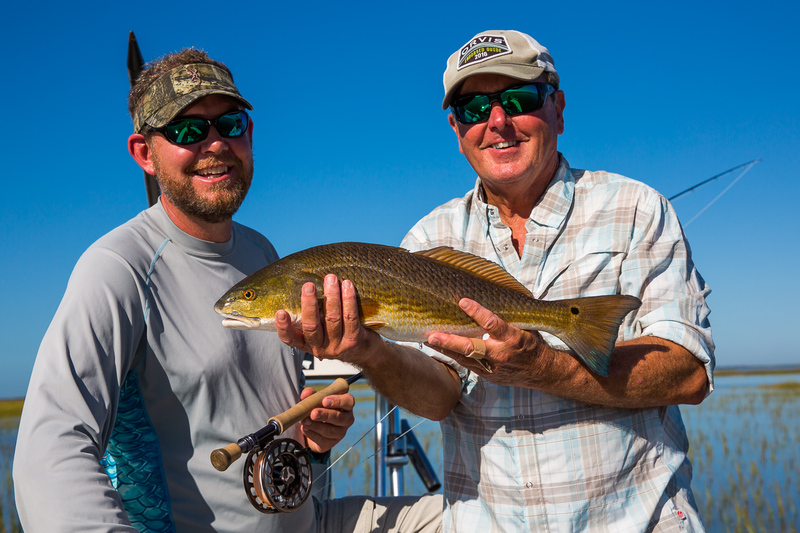 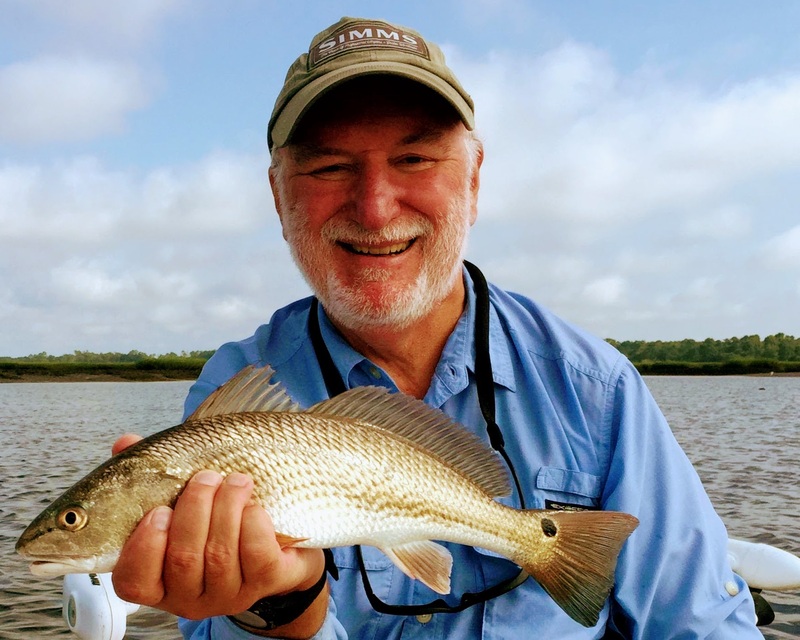 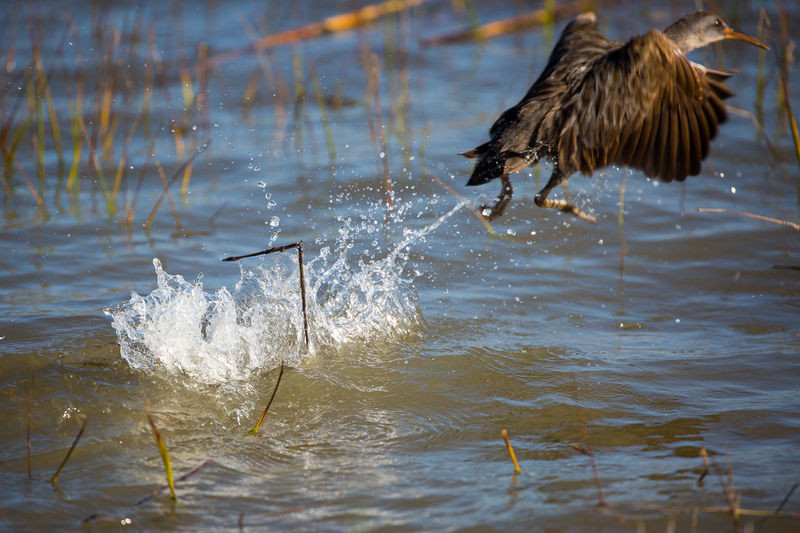 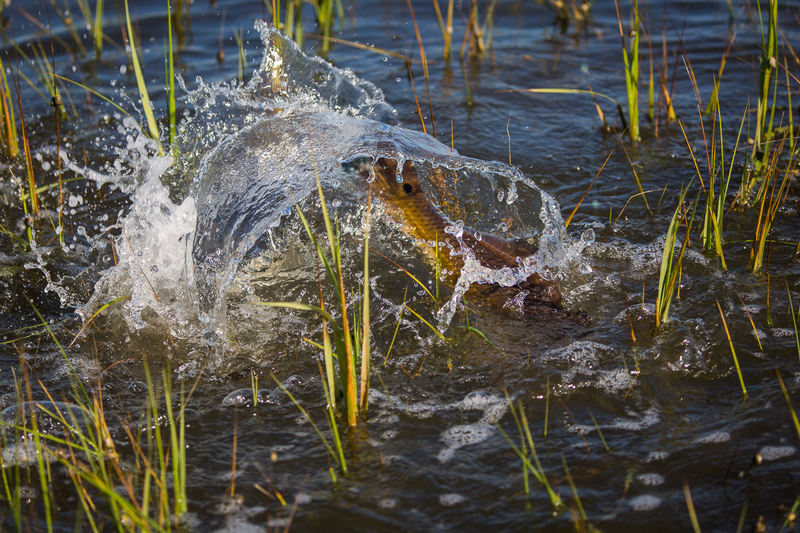 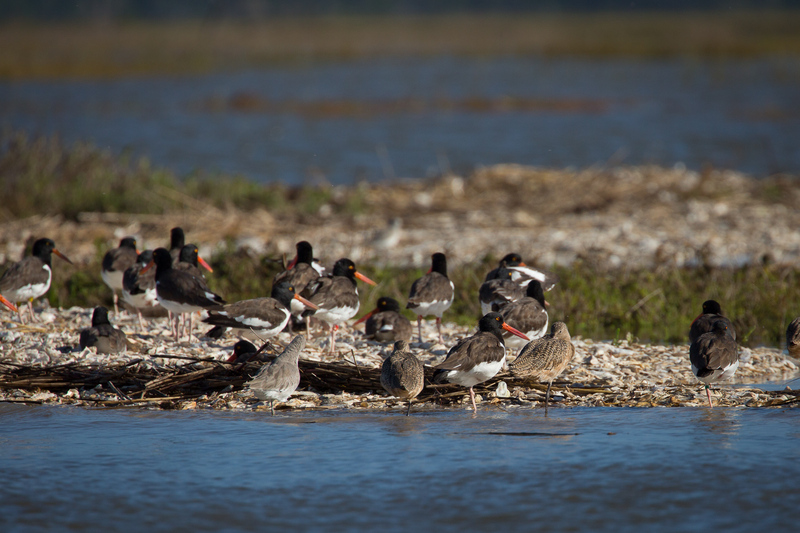 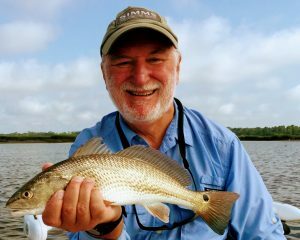 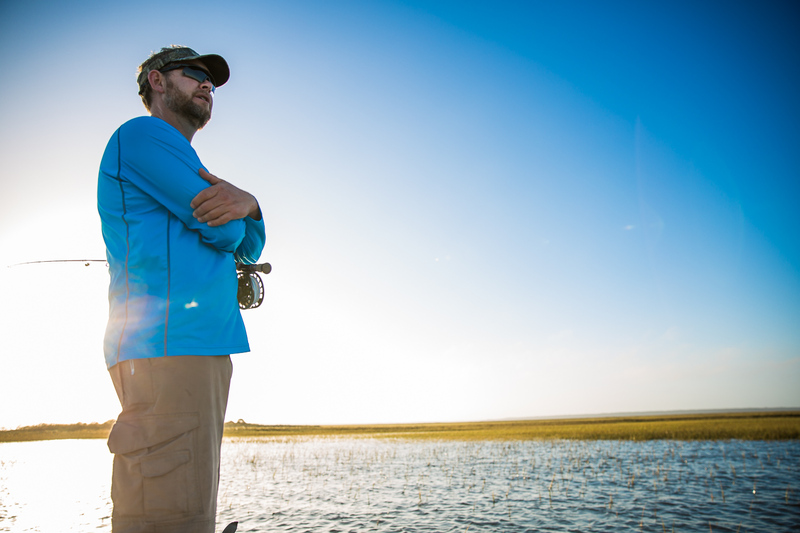 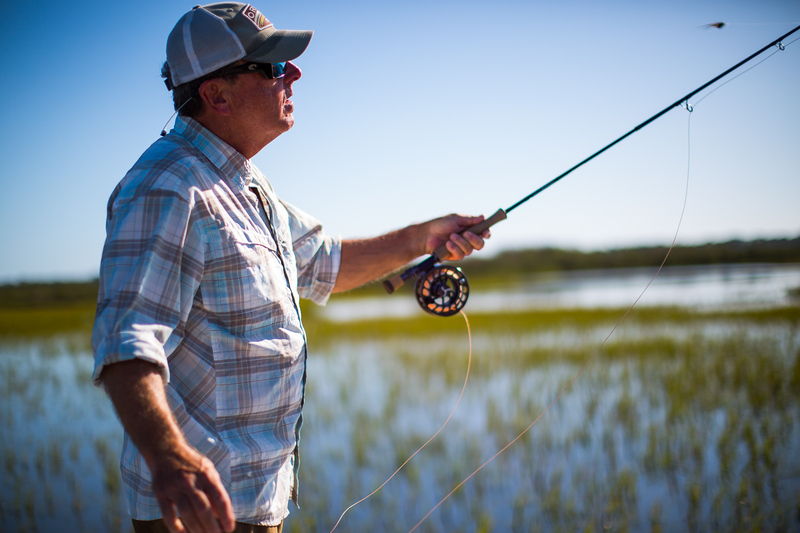 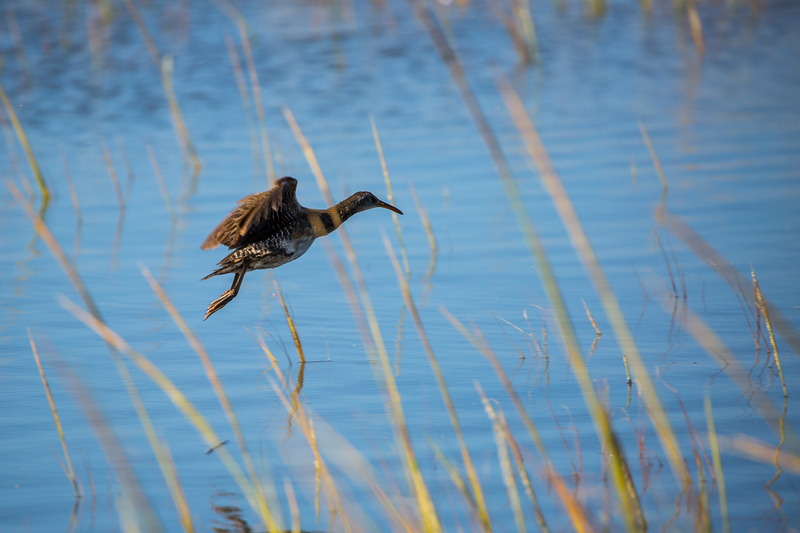 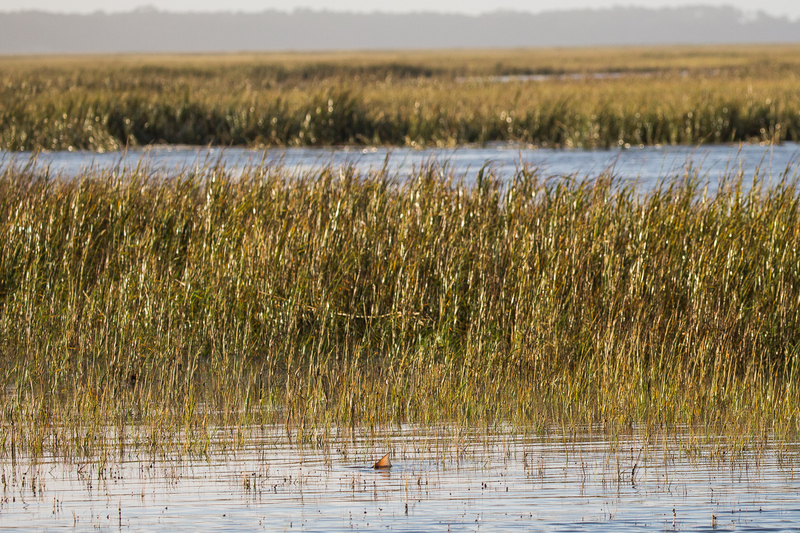 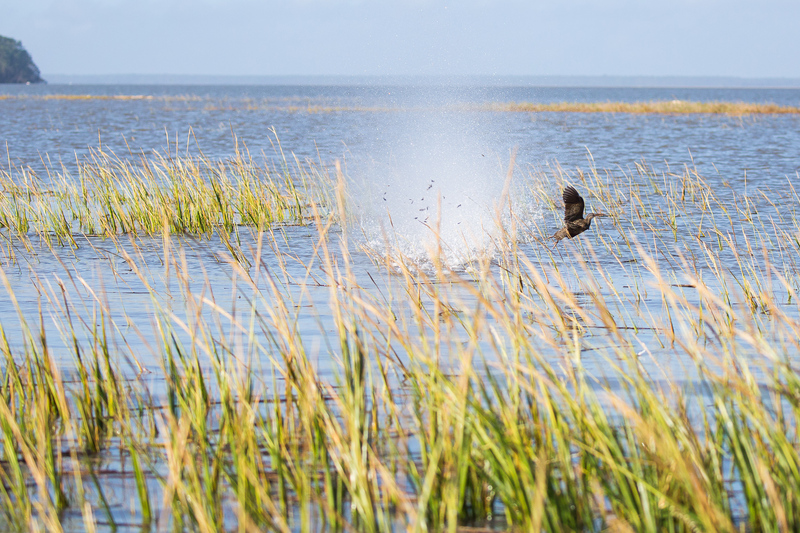 If you find yourself in the Golden Isles at this time of year, give me a call and lets go, “Hunting Fish in the Marshes of Glynn.” Click to go to my Contact Page.